What I do now is I train in the mornings, and people ask me why I do it. 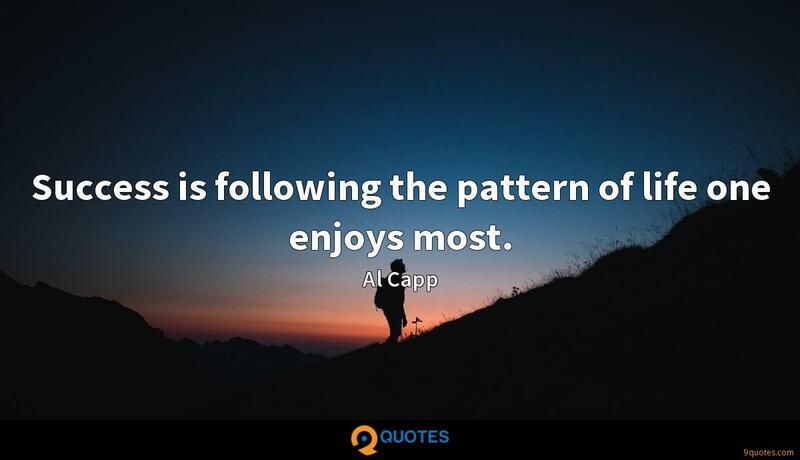 I do it for two reasons: first of all, to keep in shape, but secondly, I think training, sport, and physical activity is really good for mental health. 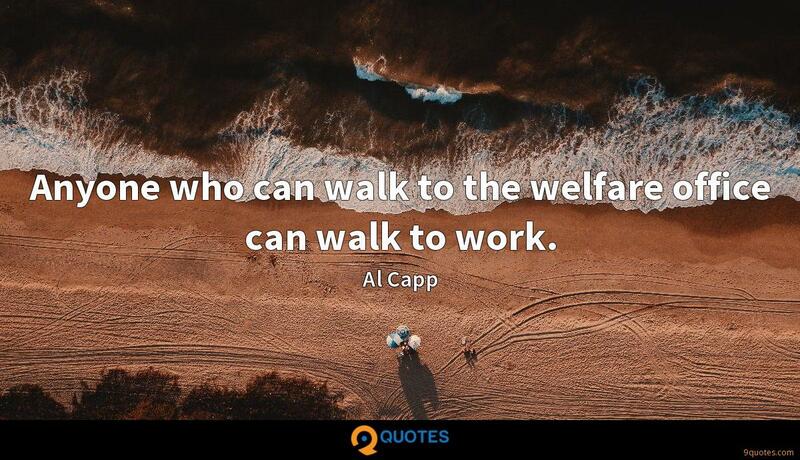 It's the middle class; it's middle Ireland, and it's a group of people who often feel that they contribute a lot to the economy and a lot to society, but maybe they don't get as much back for it as they should. 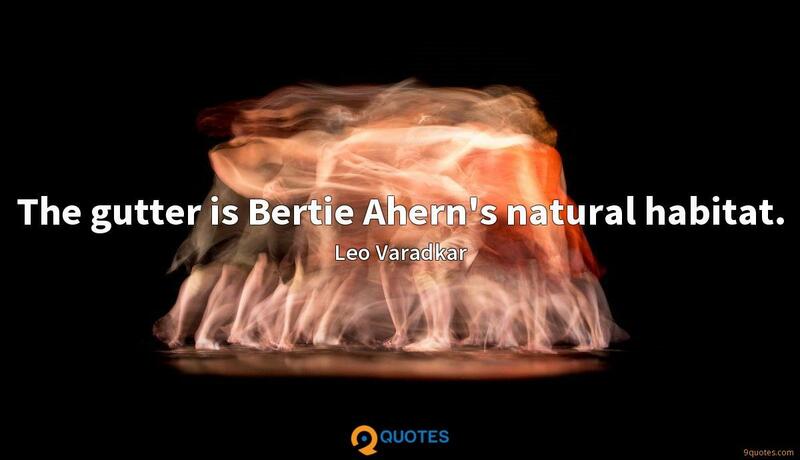 The gutter is Bertie Ahern's natural habitat. 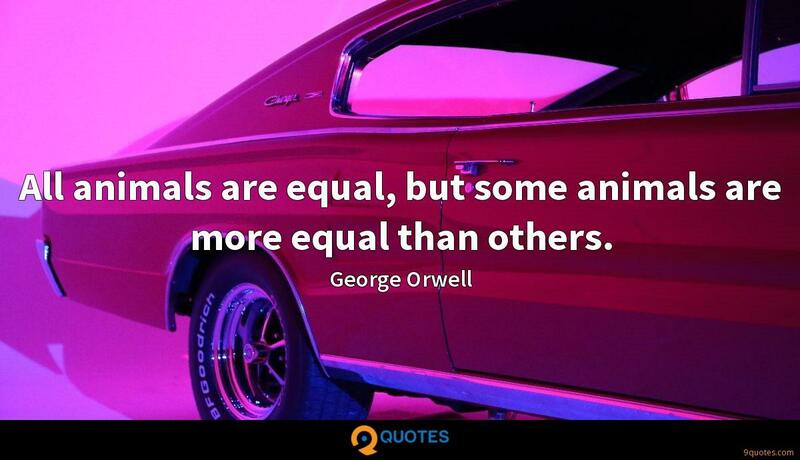 Marriage in our Constitution is very clear that it's a man marrying a woman, largely with a view to having a natural family, and if they are unable to do that, obviously then they can adopt. 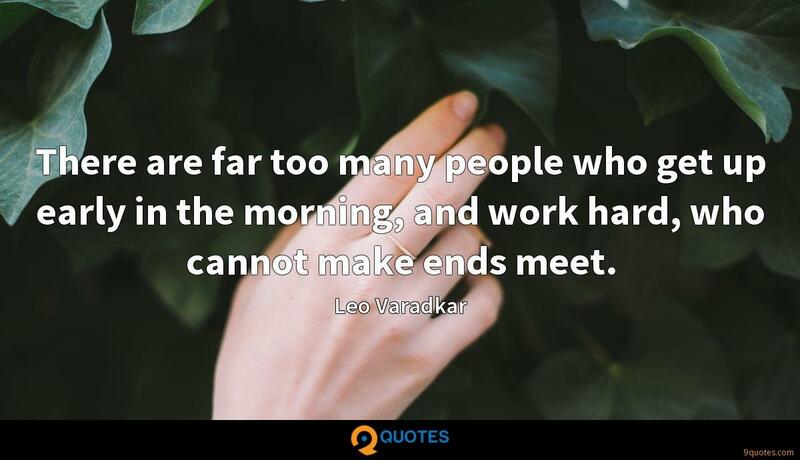 There are far too many people who get up early in the morning, and work hard, who cannot make ends meet. People travel overseas to do things overseas that aren't legal in Ireland all the time. You know, are we going to stop people going to Las Vegas? Are we going to stop people going to Amsterdam? There are things that are illegal in Ireland, and we don't prevent people from travelling overseas to avail of them. 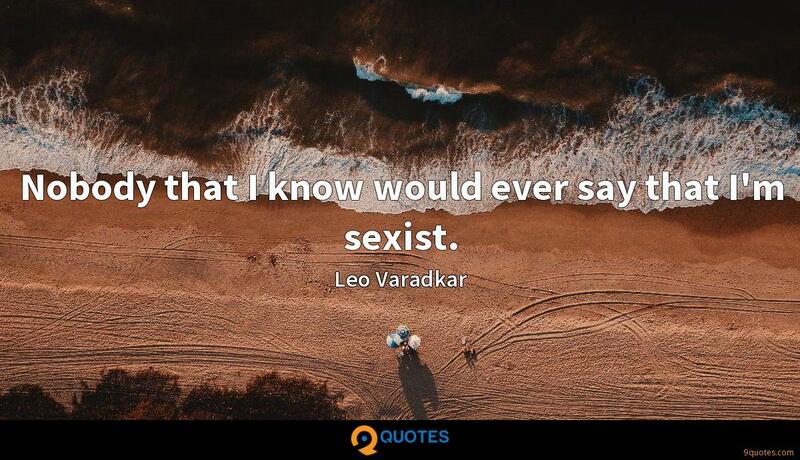 Nobody that I know would ever say that I'm sexist. 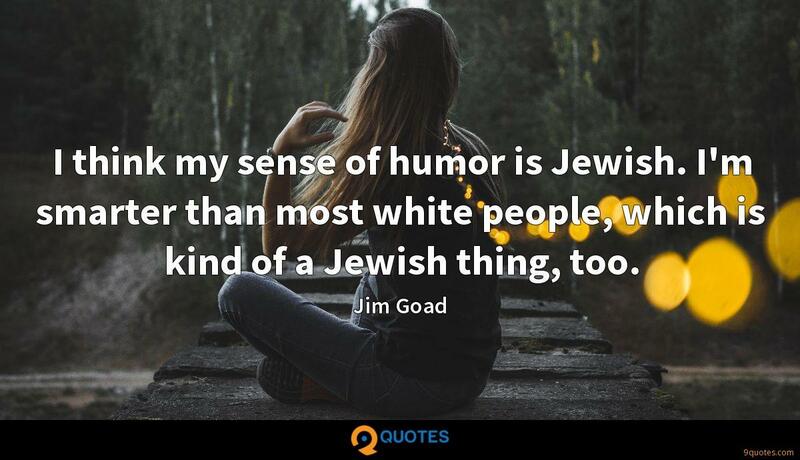 It's not something that defines me. 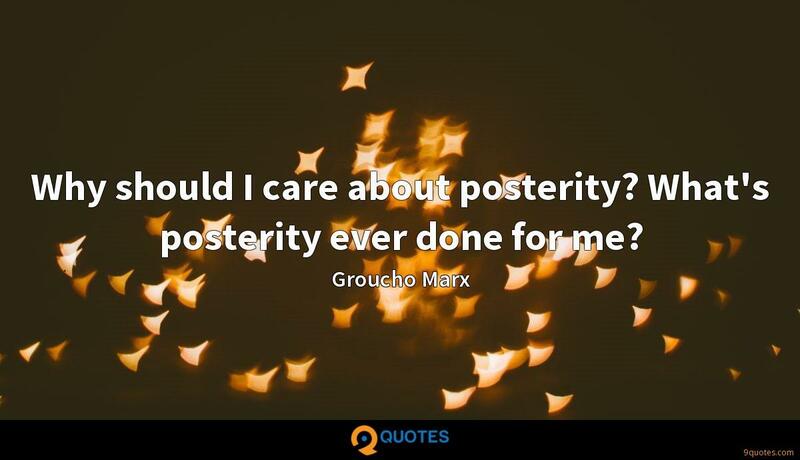 I'm not a half-Indian politician or a doctor politician or a gay politician for that matter... it is part of my character, I suppose. 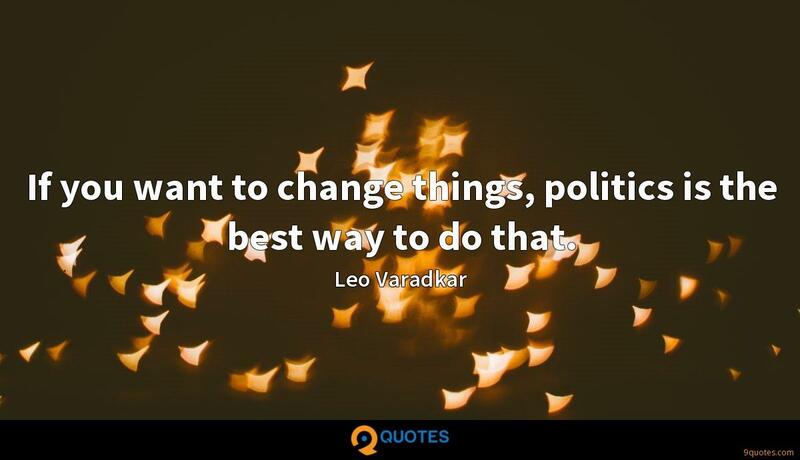 If you want to change things, politics is the best way to do that. 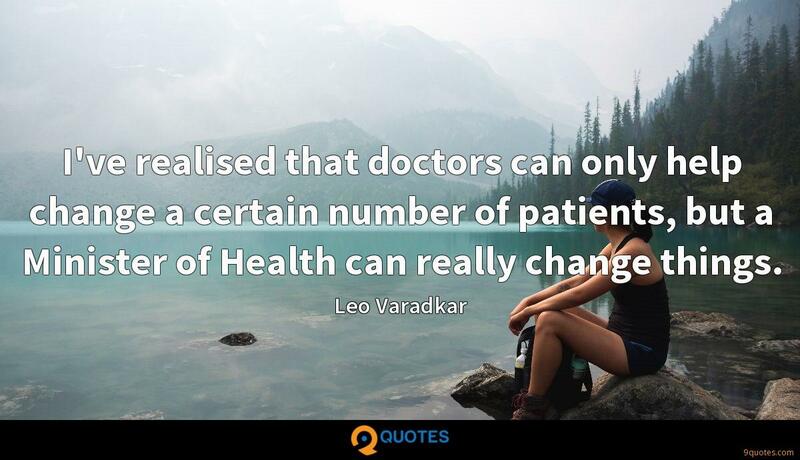 I've realised that doctors can only help change a certain number of patients, but a Minister of Health can really change things. 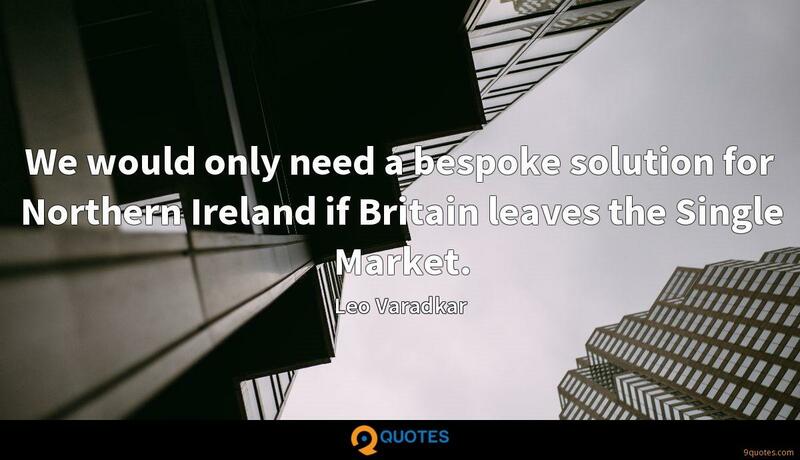 We would only need a bespoke solution for Northern Ireland if Britain leaves the Single Market. 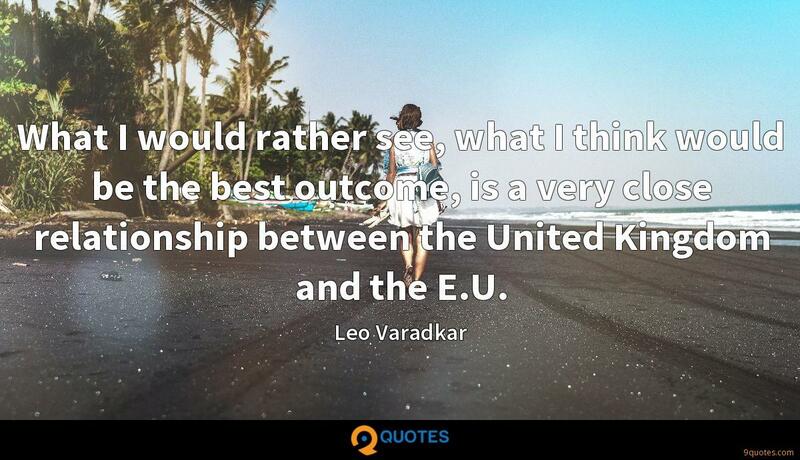 What I would rather see, what I think would be the best outcome, is a very close relationship between the United Kingdom and the E.U. 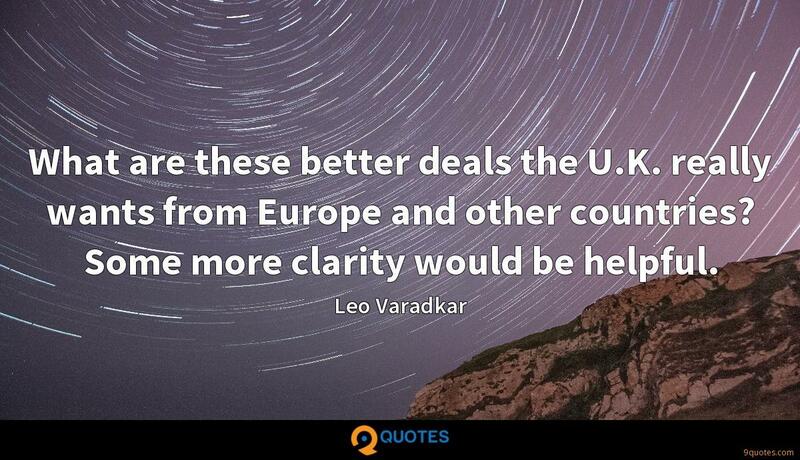 I hope the unionist parties, for example, who would be keen to protect and preserve the Union would see that it's much easier to do that if the U.K. stays within the Customs Union and the Single Market, because that would take away the need for any special arrangement, or bespoke solution, for Northern Ireland. 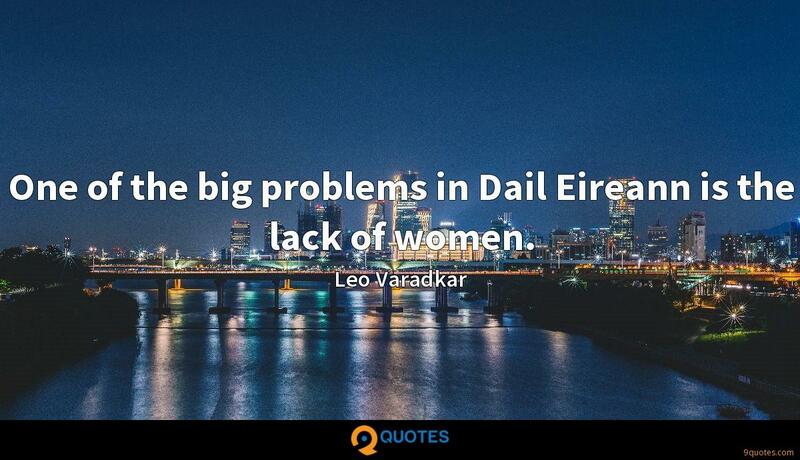 One of the big problems in Dail Eireann is the lack of women. 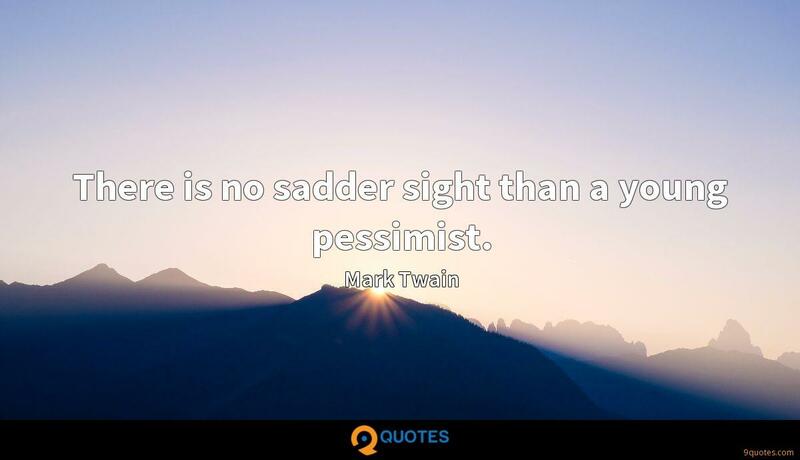 I miss being able to have a drink in my local pub, which I can't do anymore, or being able to go to the shops without every second person staring at me and looking at my basket to see what I'm buying. I think there should be a law that would allow the Oireachtas to take pensions away from people. 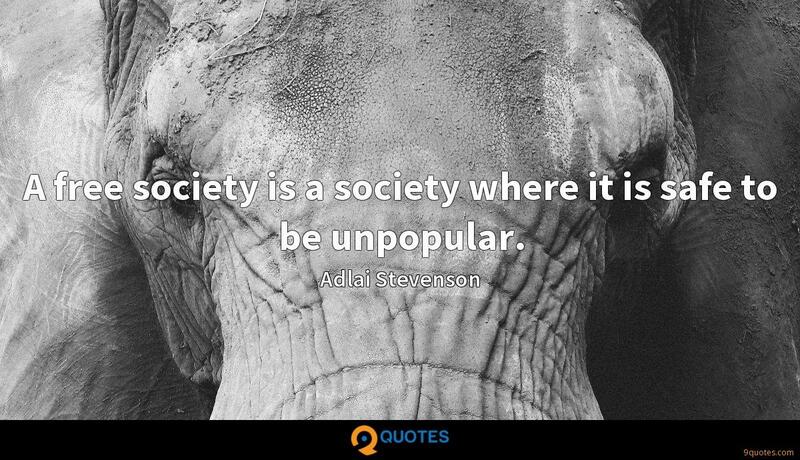 That would go for corrupt politicians; it would go for public servants who failed miserably or were incompetent. 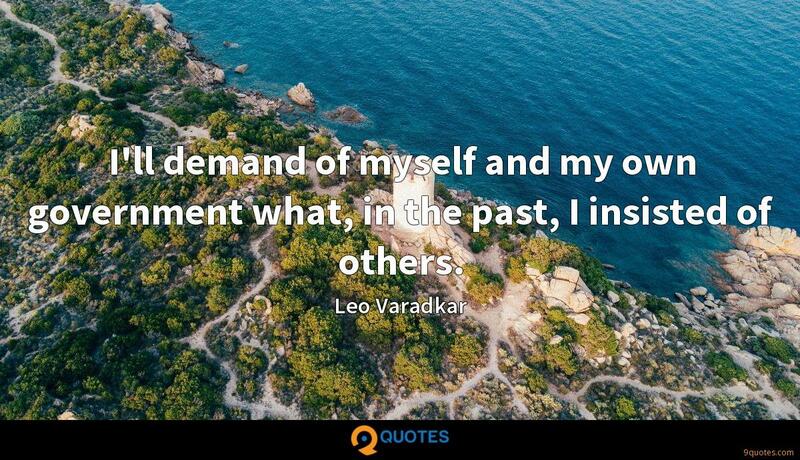 I'll demand of myself and my own government what, in the past, I insisted of others. 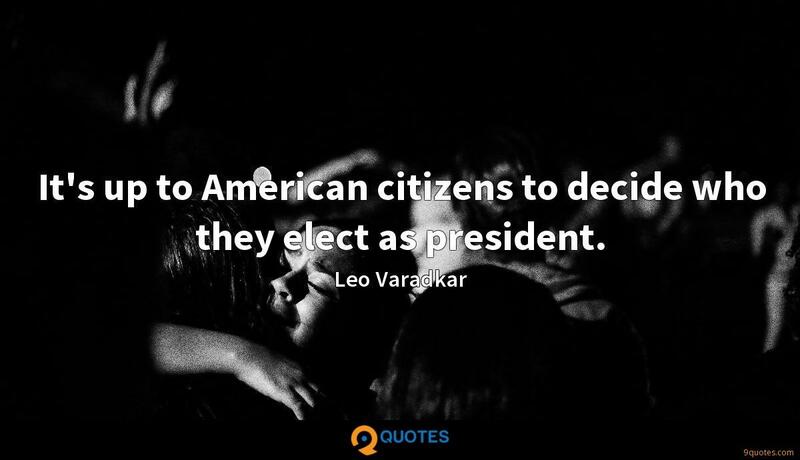 It's up to American citizens to decide who they elect as president. 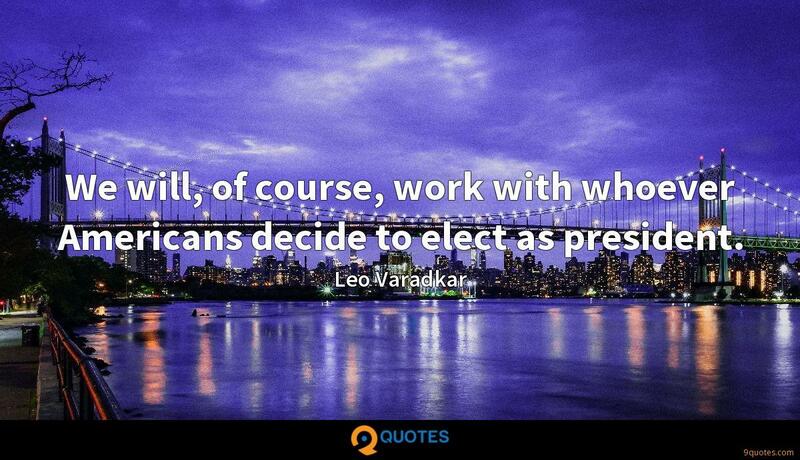 We will, of course, work with whoever Americans decide to elect as president. What are these better deals the U.K. really wants from Europe and other countries? 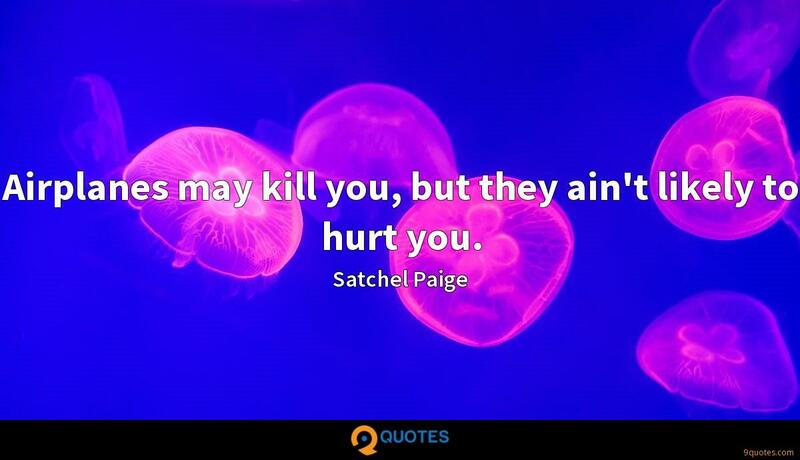 Some more clarity would be helpful. It's fair to say that the policy and character of my government would be, or the government which I lead, would be very different to that of President Trump. 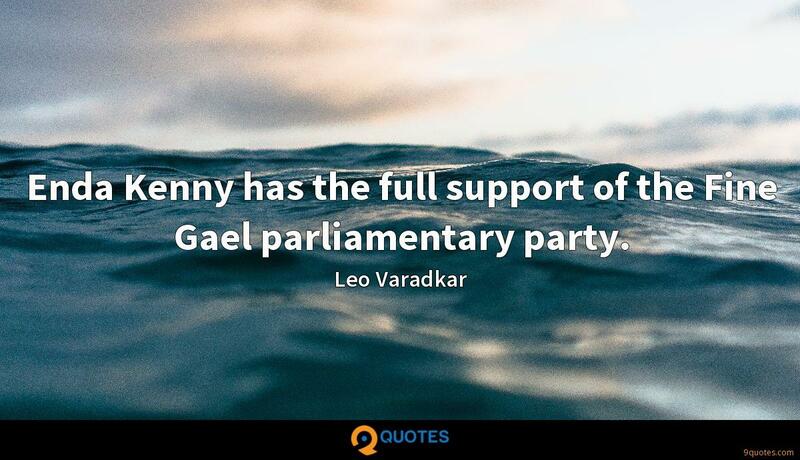 Enda Kenny has the full support of the Fine Gael parliamentary party. 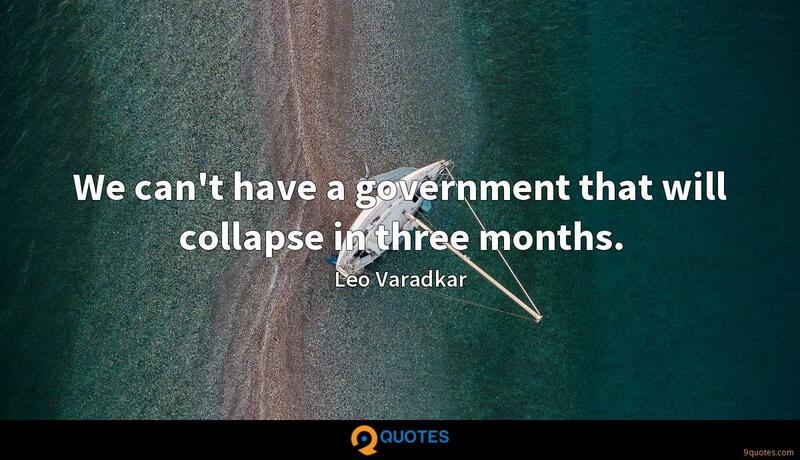 We can't have a government that will collapse in three months. 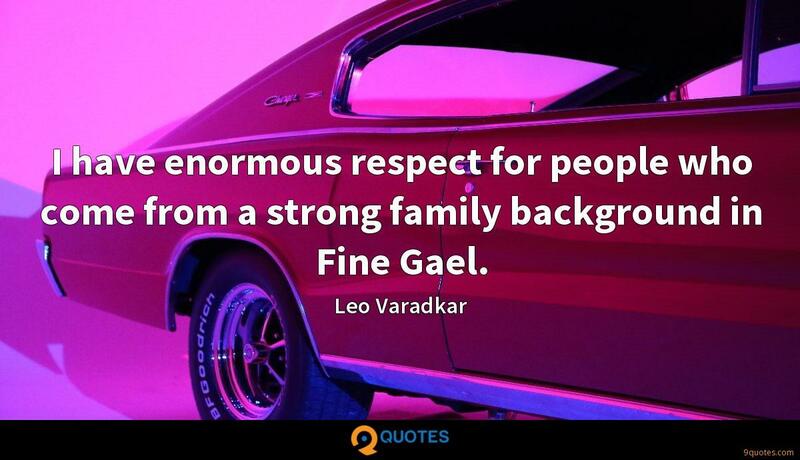 I have enormous respect for people who come from a strong family background in Fine Gael. 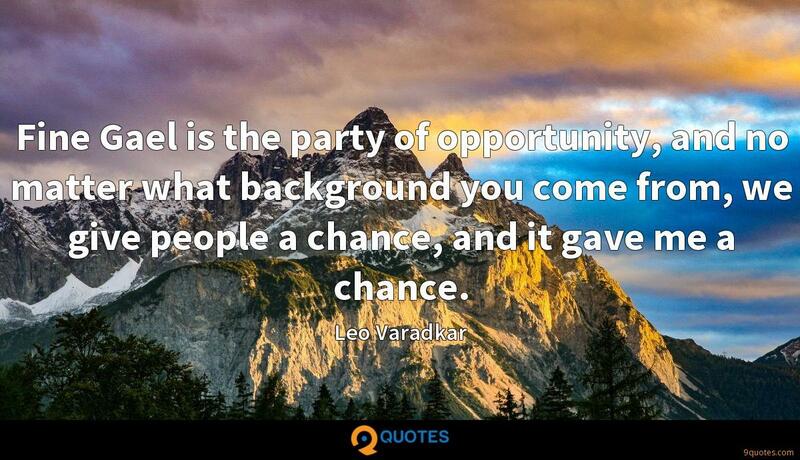 Fine Gael is the party of opportunity, and no matter what background you come from, we give people a chance, and it gave me a chance. 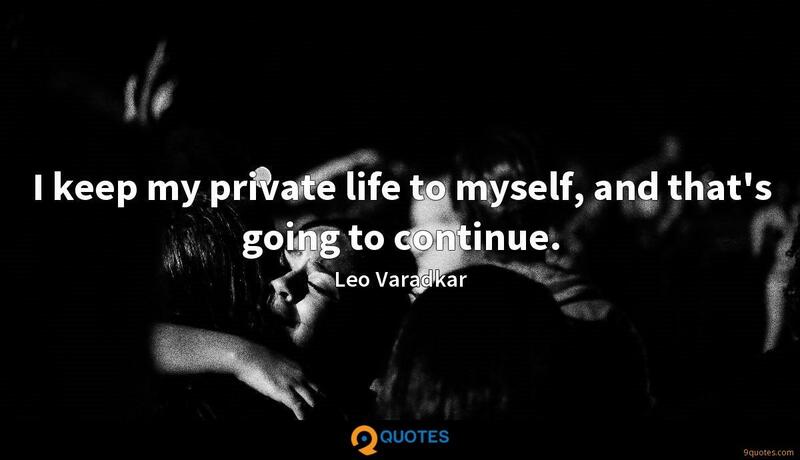 I keep my private life to myself, and that's going to continue. 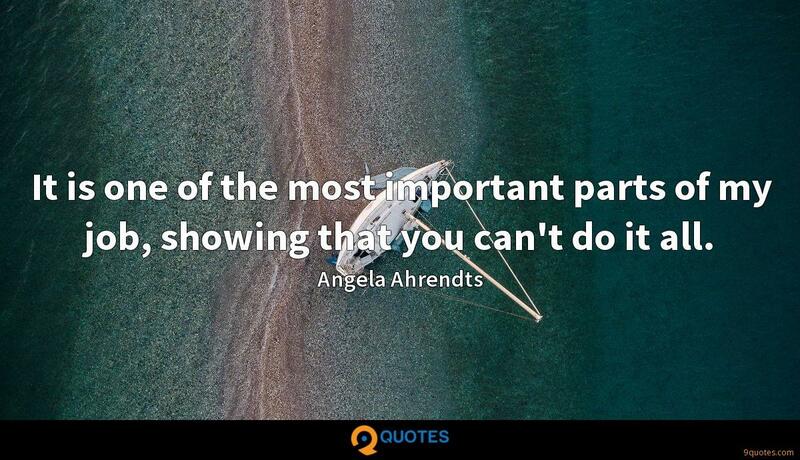 I always think that friends and family are off-bounds. 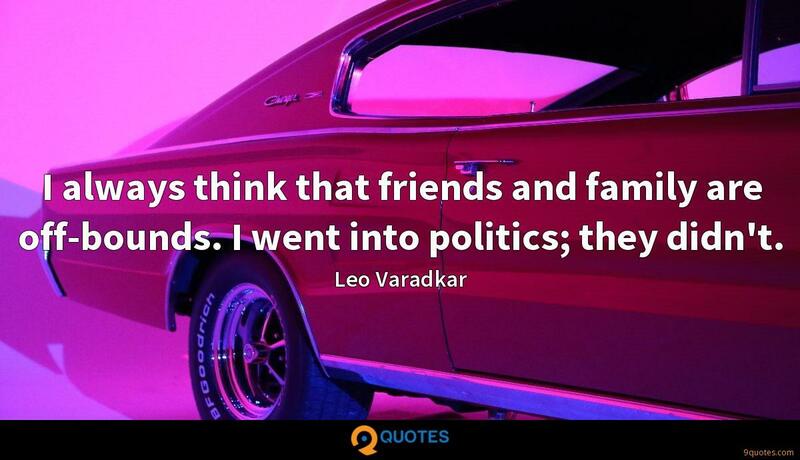 I went into politics; they didn't. 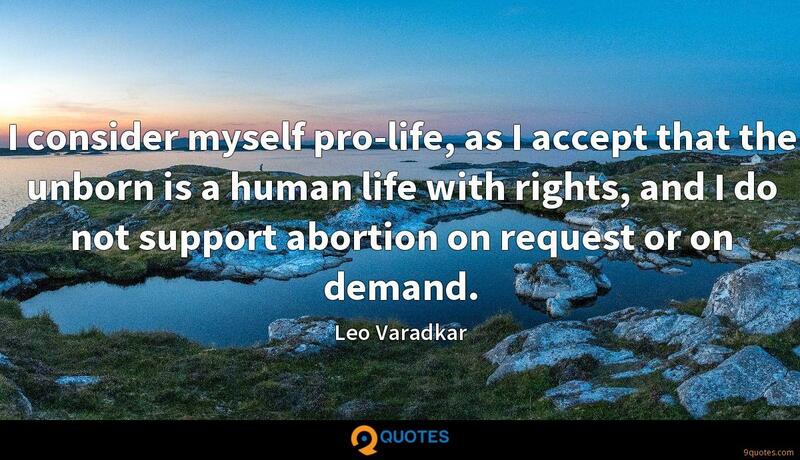 I just want people to know that whatever decisions are made on any issue, I'll make them according to what I believe is in the public interest and my own conscience. 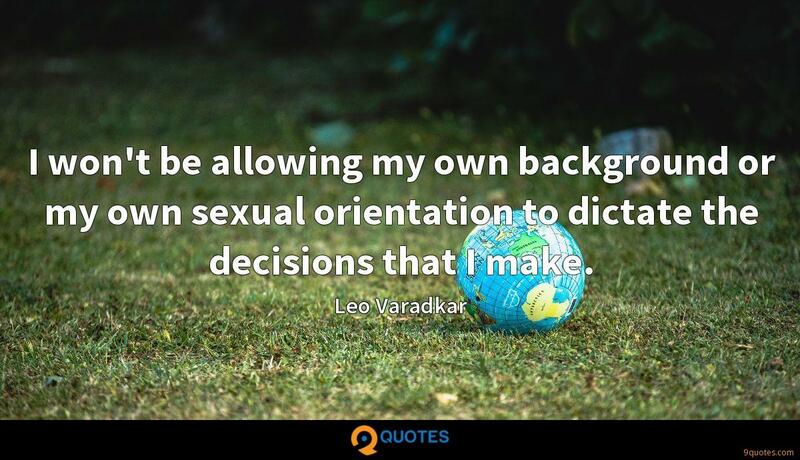 I won't be allowing my own background or my own sexual orientation to dictate the decisions that I make.